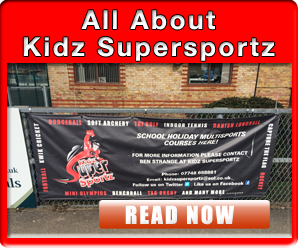 Kidz Supersportz has been operating in the New Forest area for the past 6 years and is proudly listed on the Hampshire County Council’s Commercial Provider of Physical Education and Sports Coaching Register. 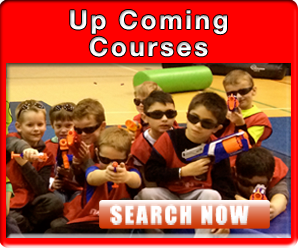 All coaches are qualified, hold an enhanced DBS check and are First Aid trained. 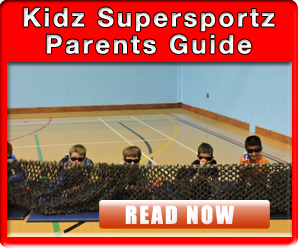 Kidz Supersportz has built up a reputation for providing a fun, educational and affordable service (please review our Testimonials) and is passionate about ensuring that children have fun whilst carrying out sporting activities. We strongly believe, through our years of experience, that often children who lack confidence and who often do not enjoy the academic side of school, shine through sport. With the commitment of the professional coaches and their drive to want to succeed in helping, we will work with children to ensure that through sporting activities, we help their confidence grow, along with their smile!